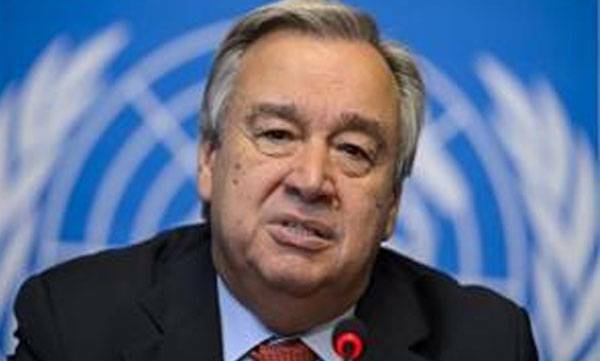 United Nations : UN chief Antonio Guterres has expressed regret over the US' decision to provide no further funding to the UN agency for Palestinian refugees, urging other countries to help fill the financial gap. His remarks came after the US decided to stop funding to the UN Relief and Works Agency for Palestine Refugees in the Near East (UNRWA). The Trump Administration said that beyond the budget gap itself and failure to mobilise adequate and appropriate burden sharing, the fundamental business model and fiscal practices that have marked UNRWA for years, tied to UNRWA's endlessly and exponentially expanding community of entitled beneficiaries, is simply unsustainable and has been in crisis mode for many years.